Super Hot!!! 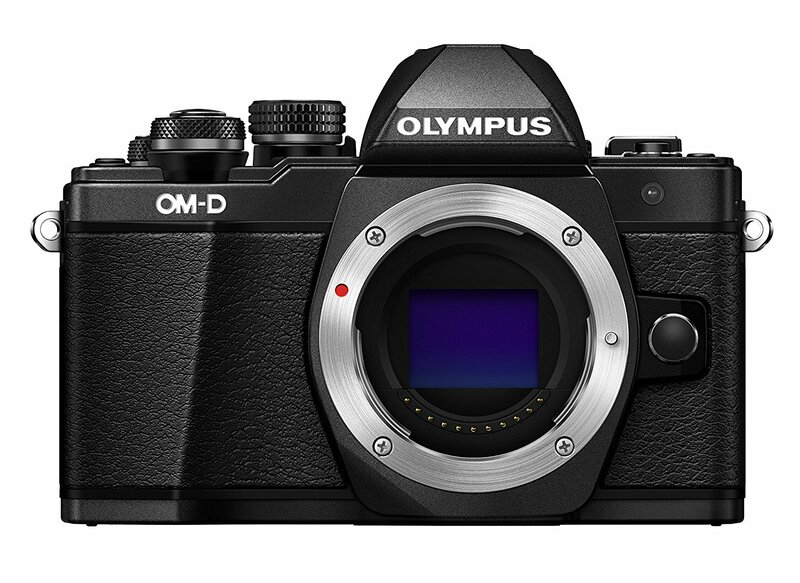 Olympus has a great deal on the reconditioned Olympus OM-D E-M10 Mark II for only $299.99. The new body is sold for $499 at Amazon. 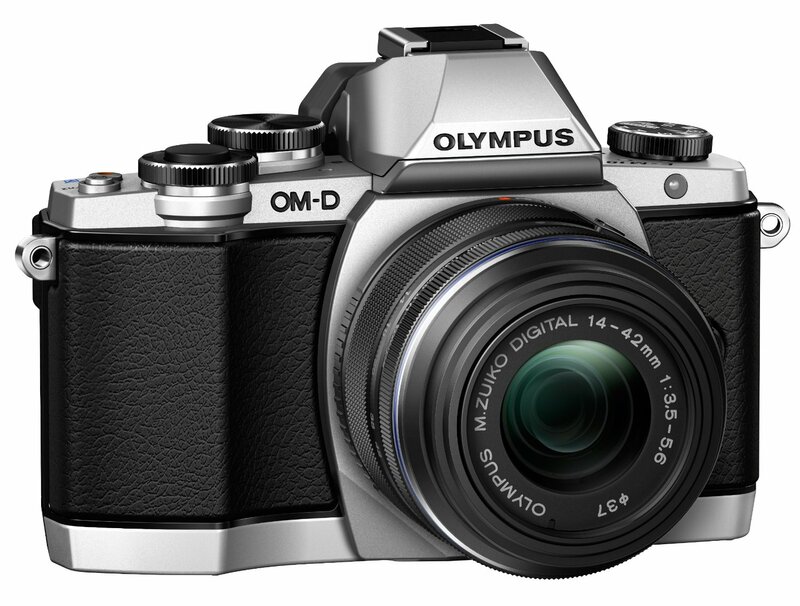 You can see more Olympus camera deals. This is the lowest price we have ever seen. So far, this is the lowest price and you can also check price at eBay.